Darryl Canady passed away Jan. 15, 2017. He is survived by his wife Jody Canady. He was born in Pasadina, California in 1935 and served in the U.S. Navy during the Korean War. A 26-year-old paramedic from Molokai died in a freediving accident last Saturday on the island’s west end. 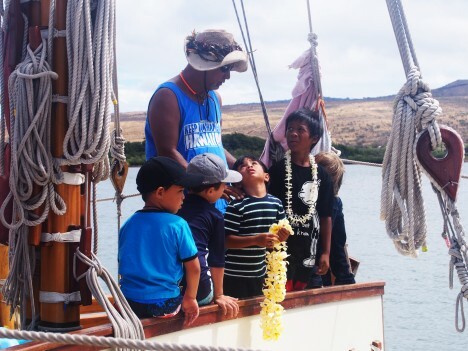 Steven “Keku” Likua went diving with friends off Kaiaka Rock at about 3 p.m. He was last seen an hour later, approximately 300 yards off shore, wearing a camouflage wet suit with fins, snorkel and mask, according to police. When the other divers emerged, Likua did not, and after searching the area, friends reported him missing. Local emergency responders got the call around 6:20 p.m., and notified the Coast Guard to join efforts. 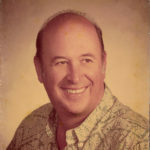 Last week, Molokai lost a beloved waterman, paramedic, Hokule`a captain, mentor and family man. 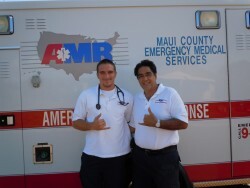 Melvin “Mel” Paoa, Jr., who dedicated his career to saving lives as the island’s first certified paramedic, was known around the island and the world for his quiet, aloha spirit. 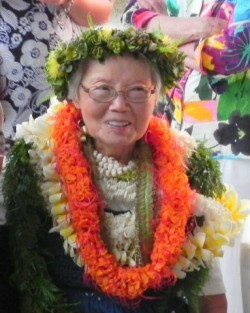 Jane Yuen Chang, the last surviving member of Y.K. 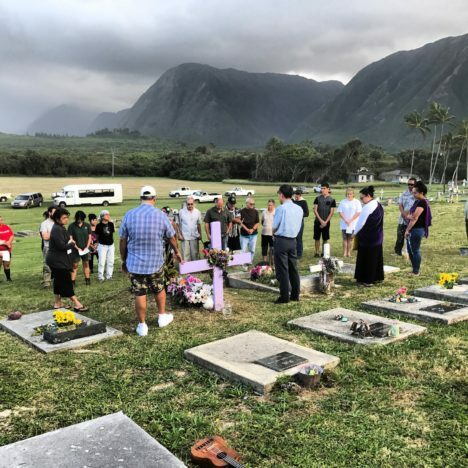 Yuen’s family, passed away peacefully on March 20, 2015 in Maunaloa, Molokai. She was fondly known as “Aunty Jane” throughout the Friendly Isle. Jane endeared everyone with her kind, gracious and gentle spirit. She was 91. She was born in Honolulu on Jan. 24, 1924 to Lin Tai and Y.K. Yuen. Her father opened the first pineapple plantation store on Molokai in the early 1920s, and eventually operated four grocery stores on the island. Jane survived her sisters, Lilyan and Marybeth, and brother, Sonny. It is with great sadness that we announce the passing of former state House Representative Diana “Mele” Carroll. She passed at 3:50 am on Wednesday, Feb. 18, 2015 with her family at her side. At this time services are pending and will be announced at a later date. Carroll was re-elected on Nov. 4, 2014 to begin her sixth term, representing the 13th House district. The 13th District is a true canoe district that includes East Maui, Molokai, Lanai, Kaho`olawe and Molokini. Mike Hiroshi Misaki, 89, passed away on July 29, 2014. He was born on Aug. 24, 1924 in Kaunakakai, Molokai. He was the owner of Misaki’s Inc. In 1945, he served in the Army for two years in the Philippines. Upon returning, he decided to attend the National School for Meat Cutting in Toledo, Ohio and later resumed working at Misaki’s. 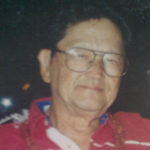 He was an active member of Kalaiakamanu Hou Church and was the general chairman for the building committee that built the Sunday school and parsonage in 1965. He also served as a deacon. Romulo “Mario” C. Casino, Jr.
Romulo “Mario” C. Casino, Jr., 58, of Wailuku, passed away on March 23, 2014 at Maui Memorial Medical Center. He was born October 2, 1955 in Santa Maria, Ilocos Sur, Philippines. Services will be on Saturday, April 5, 2014 at Molokai Baptist Church, Kaunakakai, with visitation starting at 9 am. Services begin at 11 am followed by burial at Kapakea Cemetery. Norman’s Mortuary assisted with arrangements.